Published twice a year, Salty at Heart Journal provides a space for women to be heard and aims to create thoughtful discussions regarding creativity, the planet, the cosmos, and the human experience. 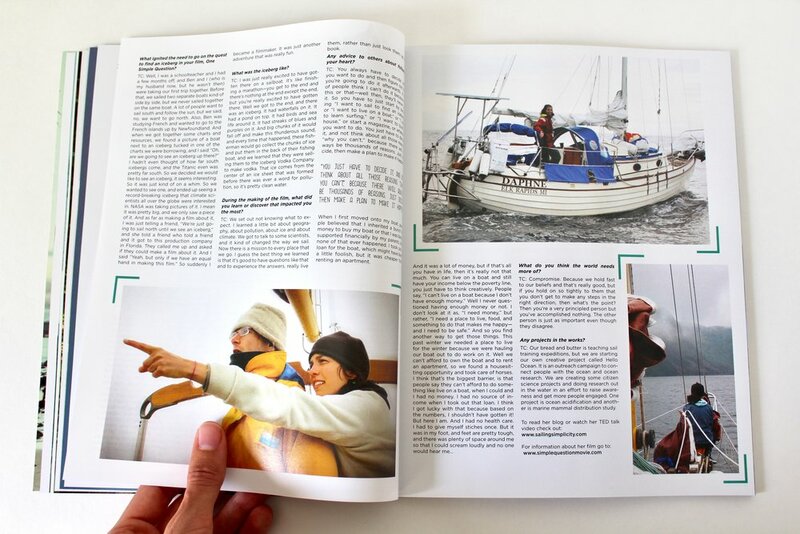 We feature female scientists, artists, environmentalists, explorers, and leaders from across the globe in an art-gallery style layout that resembles more of a book than a magazine. With thoughtful, unique, quality content we aim to create a movement towards equality and sustainability worldwide, and connect people across various disciplines in pursuit of common goals. 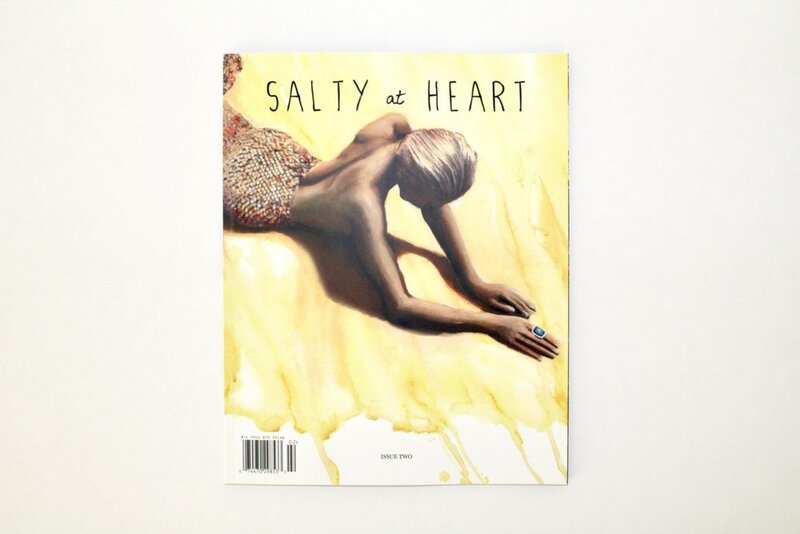 Issue 2 brings Salty at Heart Journal to a whole new level, with wisdom, ideas, and creative spark from far corners of the globe. This issue weaves together stories from indigenous communities in the Amazon Jungle, to an apartment in New York City where one gal Lauren Singer lives waste-free, to the waves of India where we meet the country's first female professional surfer. 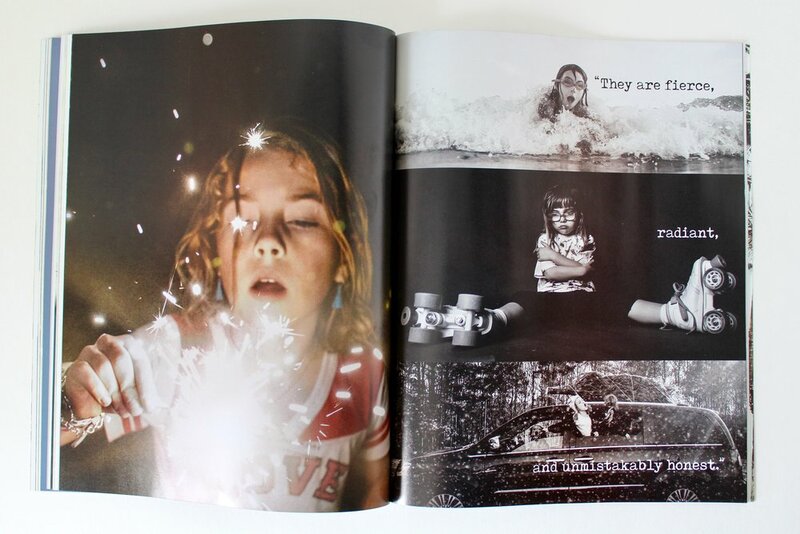 This issue features photographer Kate Parker and her project Strong is the New Pretty, which empowers girls to be unapologetically themselves. There are stories from Life Rolls On founder Jesse Billauer, and writer, speaker, and advocate for those with disabilities, Rachelle Chapman. You will navigate the frigid waters of the Atlantic with Teresa Carey as she sails north to discover an iceberg, and learn about one woman's attempt to photograph women in every country in her project Atlas of Beauty. There are plenty of interviews, poems, and stories that will surely capture your heart and mind. Be sure to leave Issue 2 out on a coffee table, take camping, or cozy up in a chair with some hot tea, and dive in.